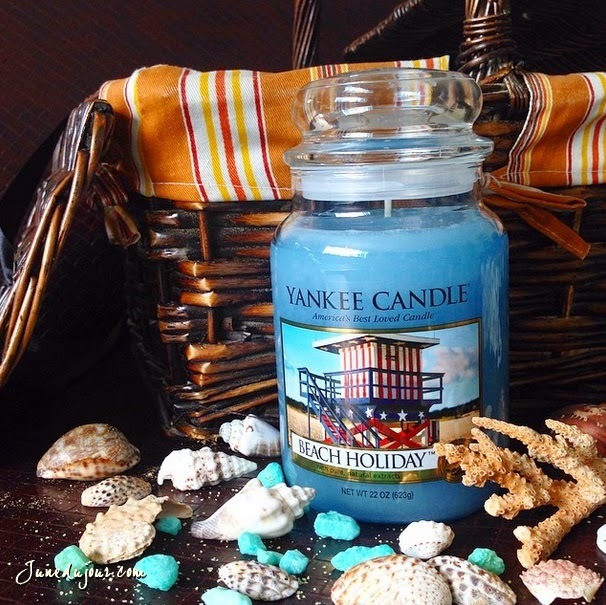 If you have been dreaming of the perfect getaway, then let Yankee Candle take you there. Launching its new 2015 fragrances which are inspired by idyllic Moroccan spas and the vivaciousness of beach holiday. I had the recent pleasure of being invited on a sensorial journey, transported to that much needed getaway destination at their newly opened store branch at ION Orchard Link. 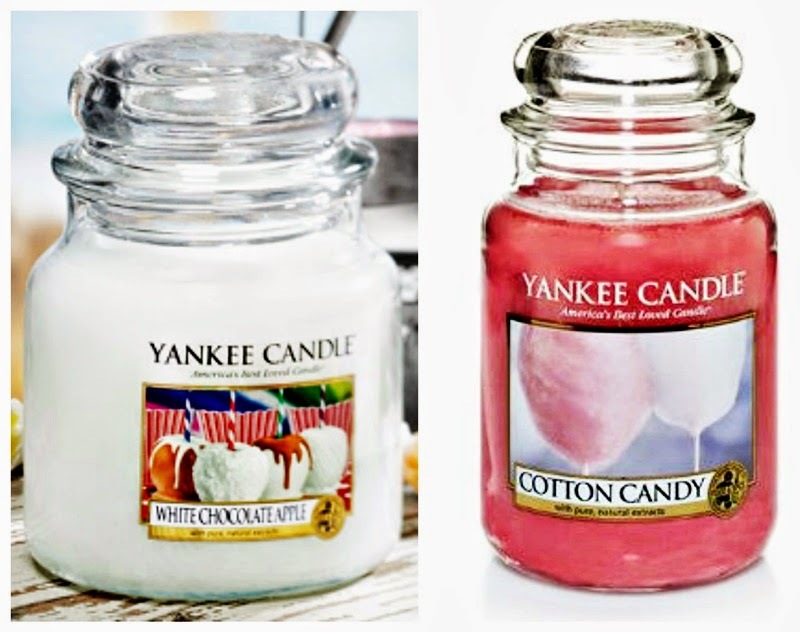 For readers new to Yankee Candle, it is important to know how this household name became synonymous with quality scented candles and home fragrance products. It all started on a Christmas in 1969, where teenage Mike Kittredge was too broke to buy his mother a present, melted some crayons to make her a candle. By a stroke of fate, a neighbor offered to buy the candle of him such that he was able to buy more wax to make another for his mother and to sell. 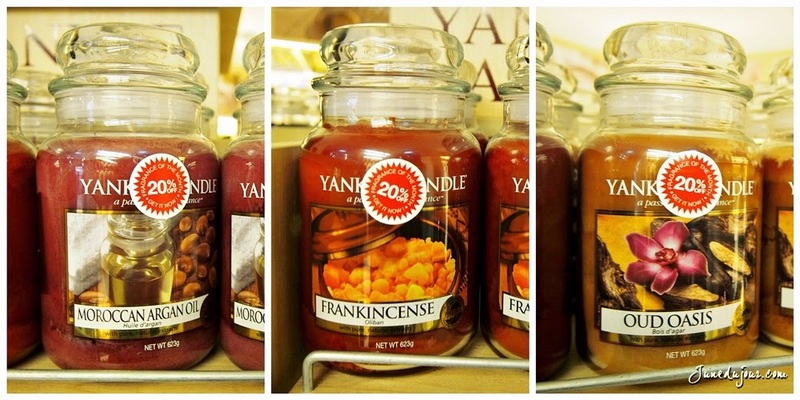 That was the birth of Yankee Candle and an impressive variety of over 150 fragrances! PS: Frankincense makes it to the list because it reminds me so much of Christmas! ... as well as sipped healthy fruity juice concoctions courtesy of After Glow, a much-raved food place which prides itself on honest healthy dishes without compromising on taste. The second collection, is very me! As mentioned earlier, I think fresh scents are a type that never gets old, and feels invigorating to the senses after a long hard day. This range seeks to bring to mind the playfulness of beach vacations, the adventures along the boardwalks of the seaside towns, and the sweetness of ice cream and cotton candy at the nearby dessert cart. I saved the best for last as always, which is the beautiful exuberant scent of Beach Holiday (and one that I bagged home). It smells as light and oceanic as its namesake, decked out in a baby blue shade. The light soothing scent wafts around the room without being coying, and coupled with an ambient music soundtrack, its just the thing for a good night's sleep. Before we left, we got to vote in the Smell and Vote campaign for the upcoming Out of Africa candles collection. I personally voted for the lightly smokey Kilimanjaro Stars but it is Egyptian Musk has emerged as the favorite fragrance! Do keep a look out for them when they are released in October. So the next time you are in the ION orchard district, do drop by the newly opened Yankee Candle branch located at B2-71, 2 Orchard Turn, Singapore 238801. 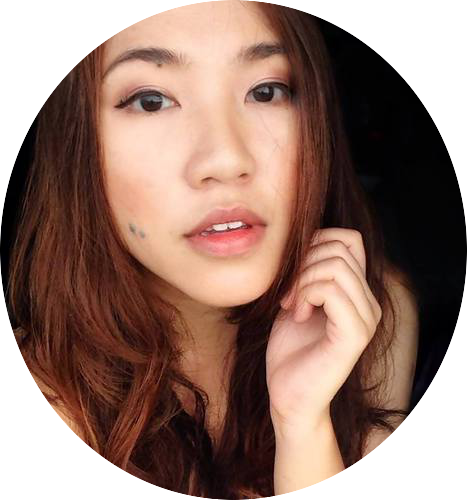 Thank you Yankee Candle Singapore for having me!